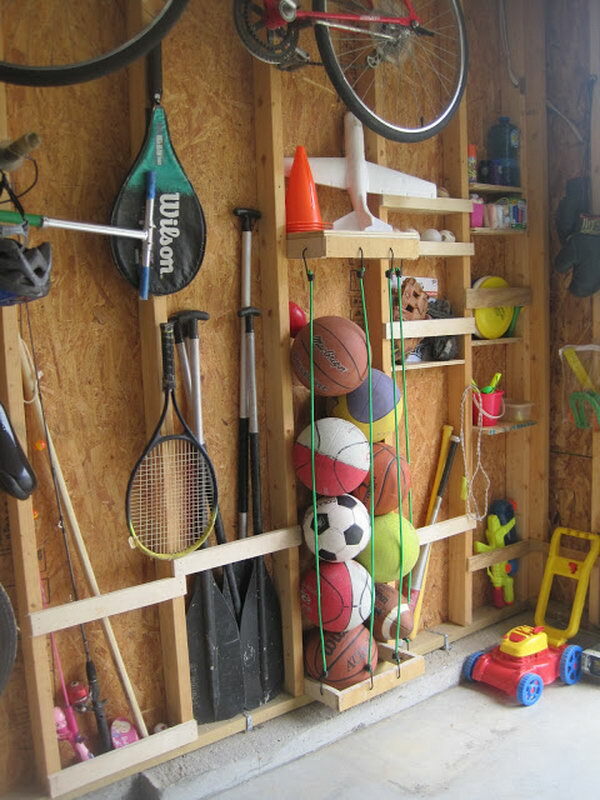 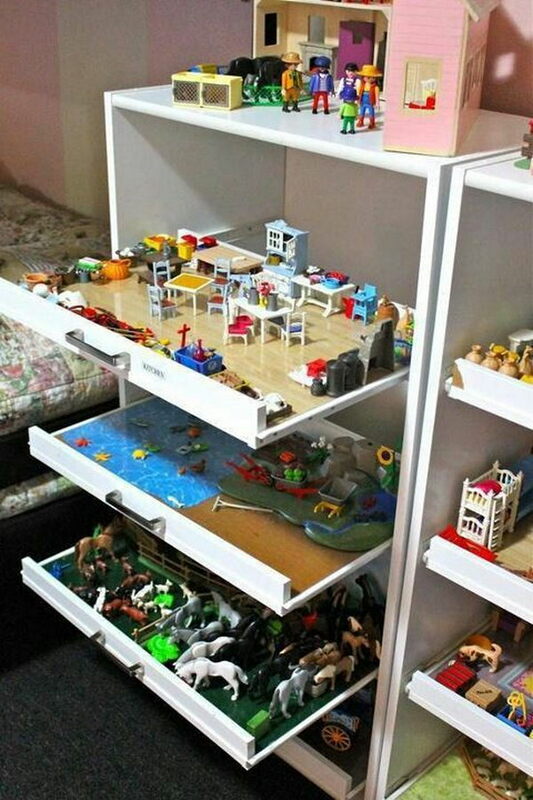 The key to effective toy storage is to keep things accessible so the kids will want to engage with them, but to also be able to hide them away later when you have company. 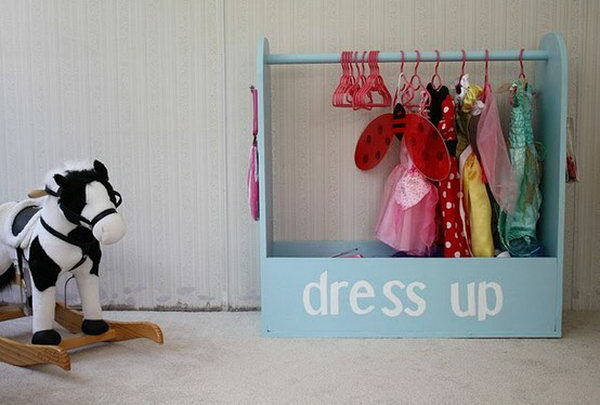 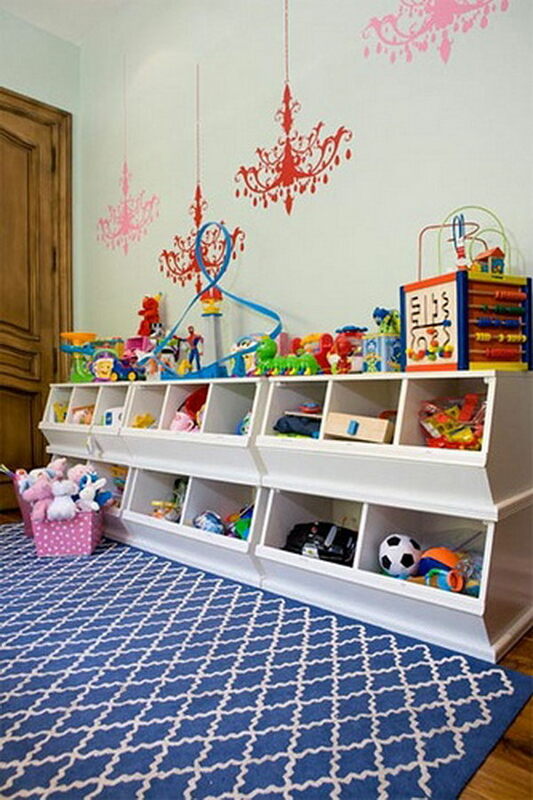 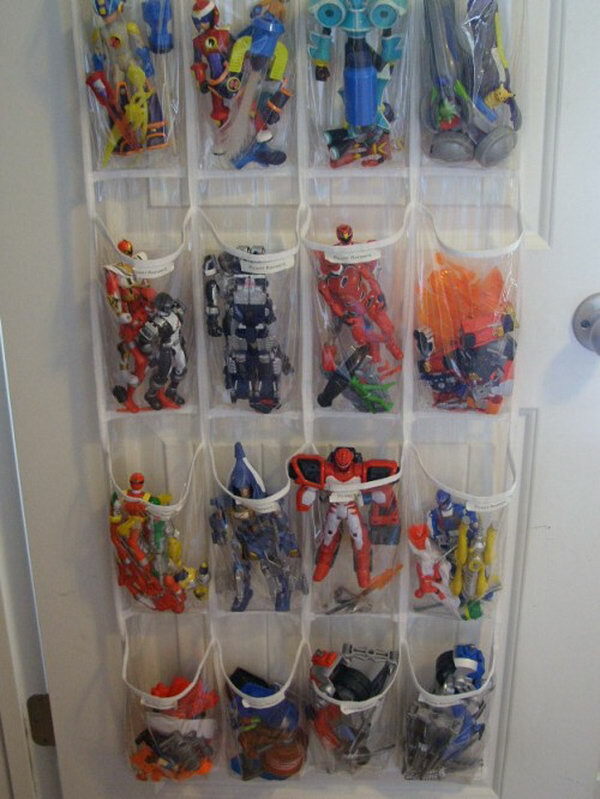 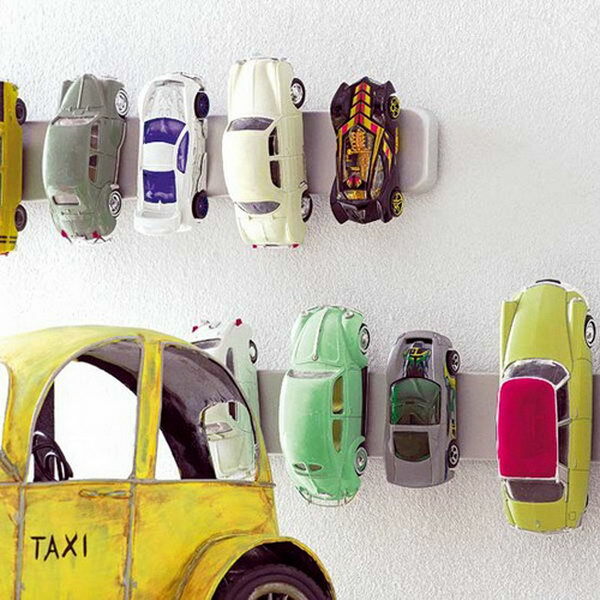 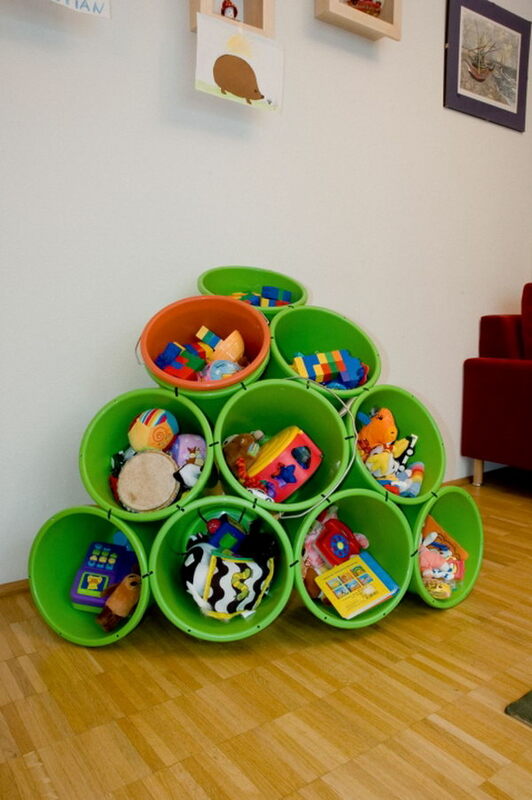 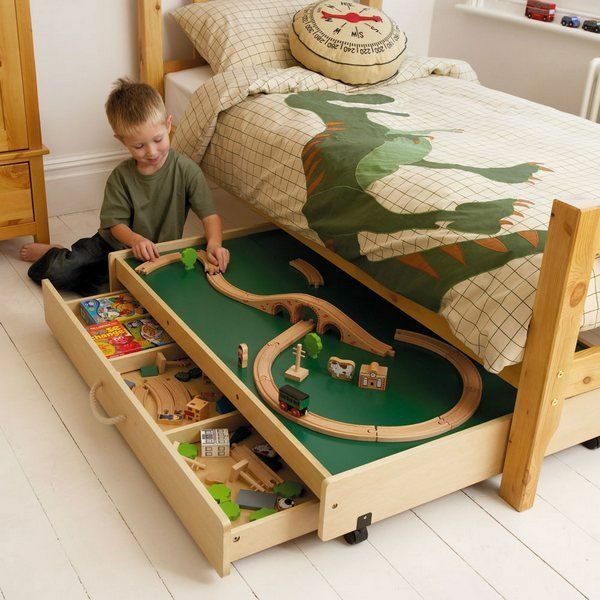 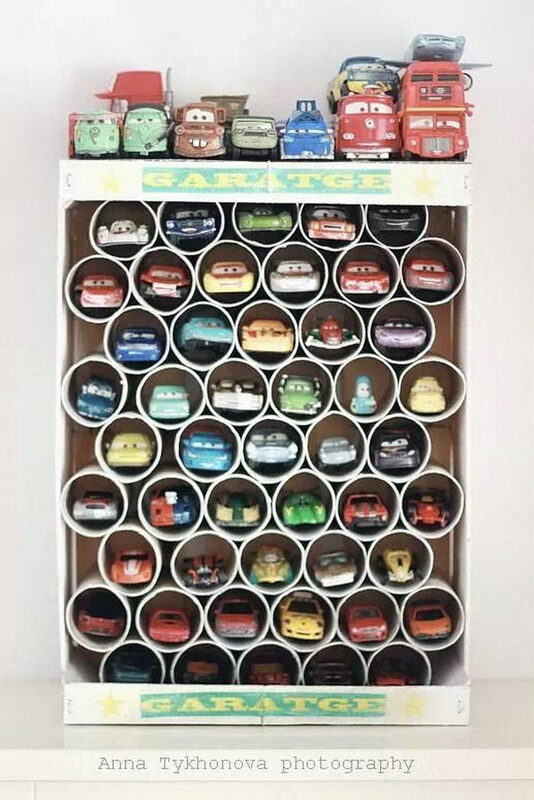 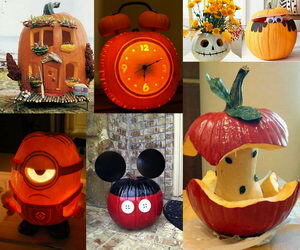 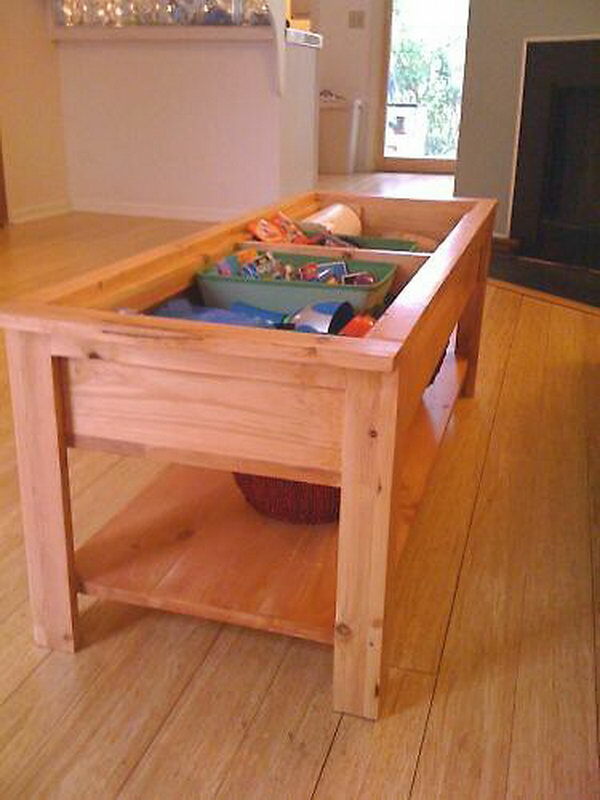 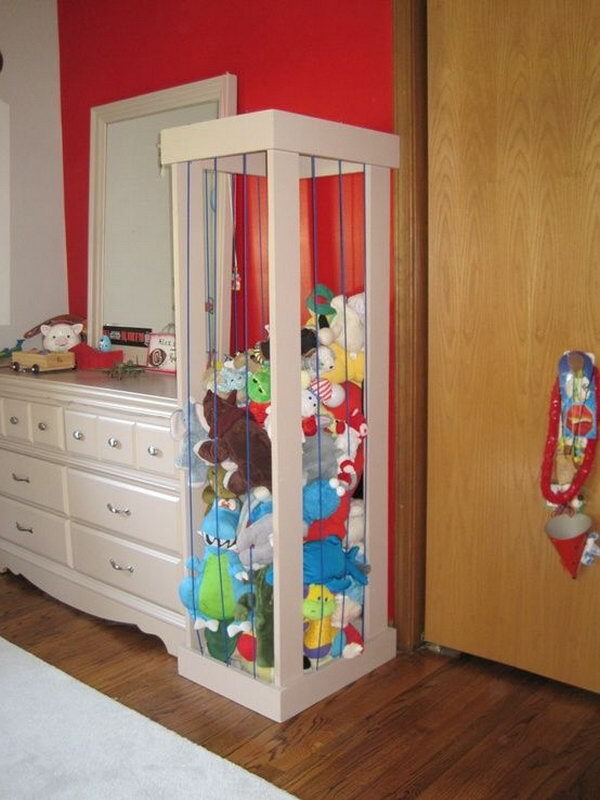 Take a look at these Creative Toy Storage Ideas for inspiration. 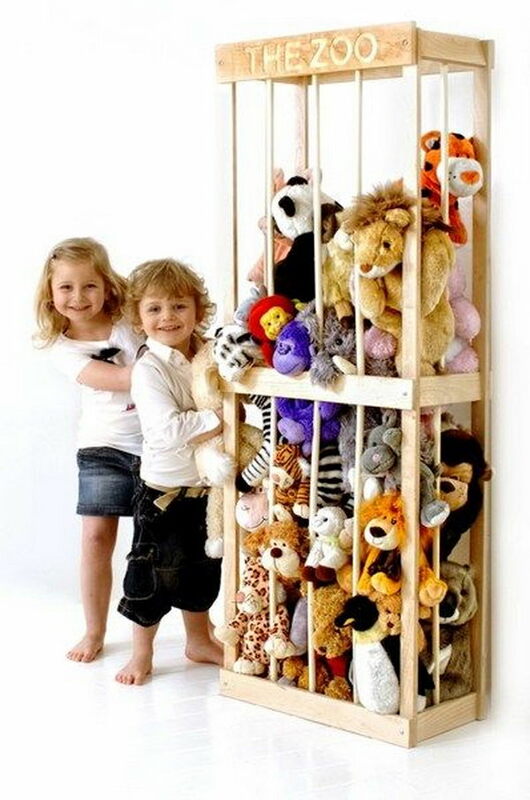 The new soft toy storage system lets children keep their soft toys and furry friends safely and securely. 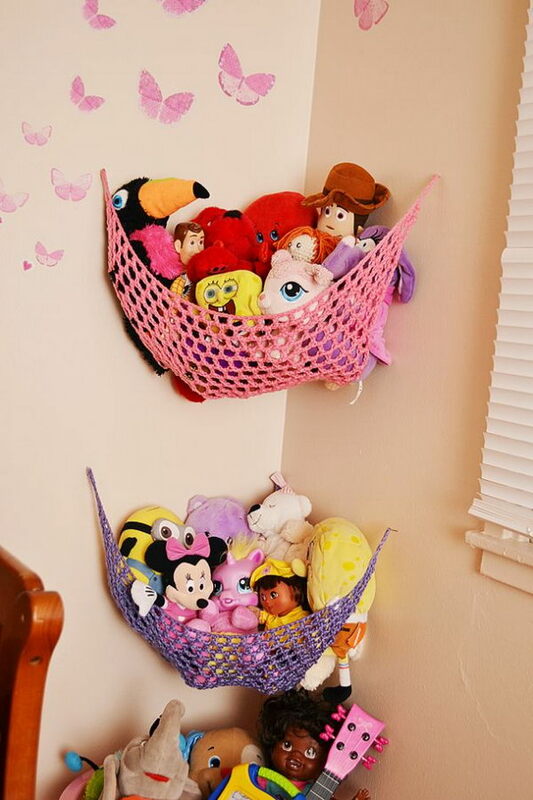 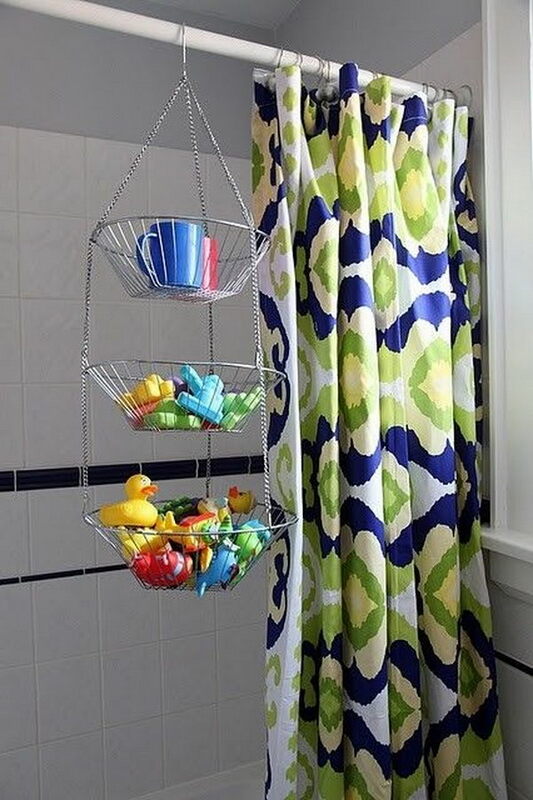 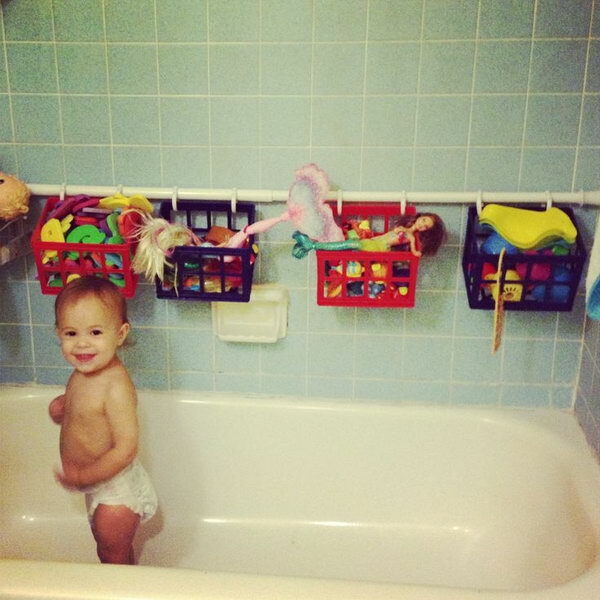 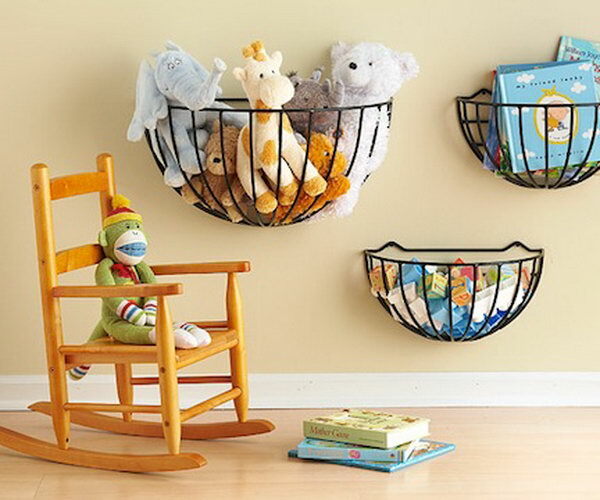 A hanging tiered fruit basket can also be used to hold bath toys. 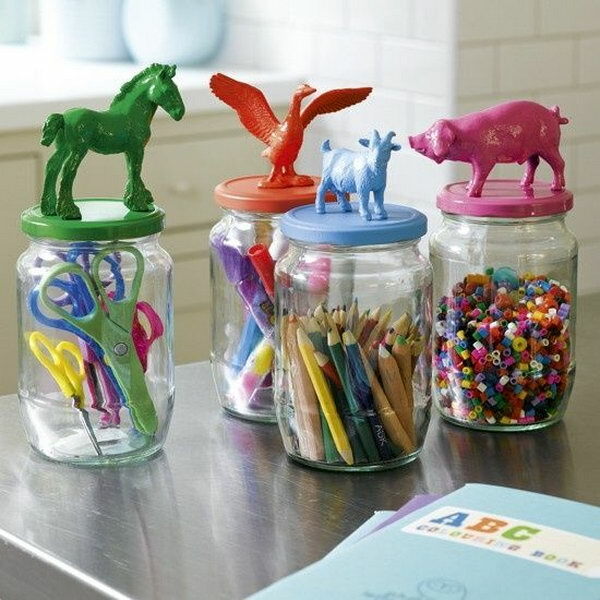 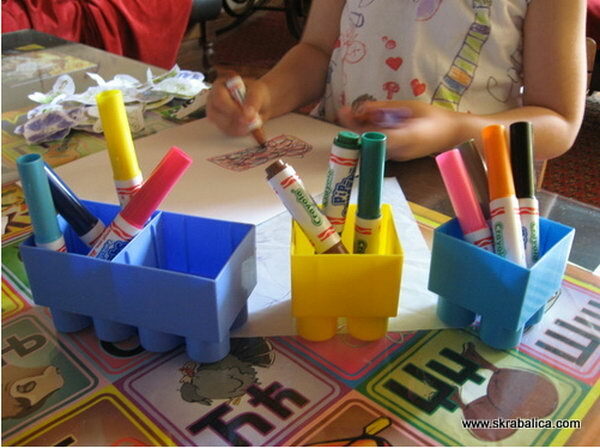 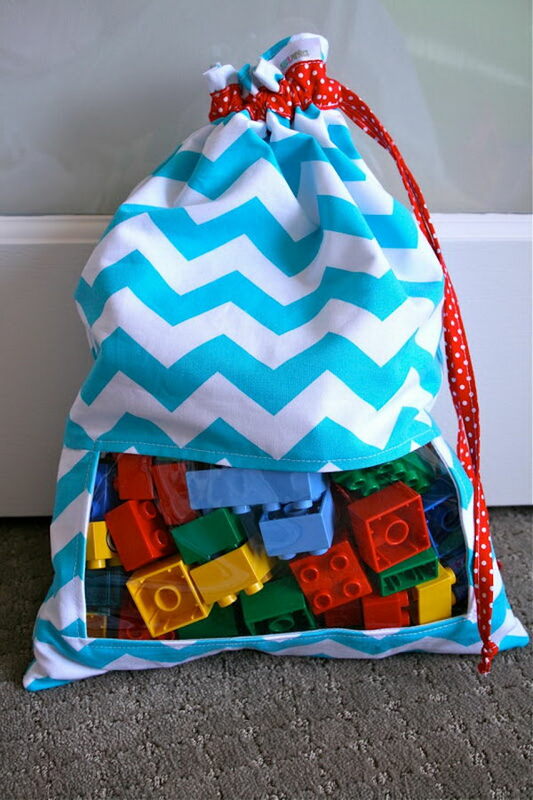 Mason jars can be used to store crayons, scissors and little toys.